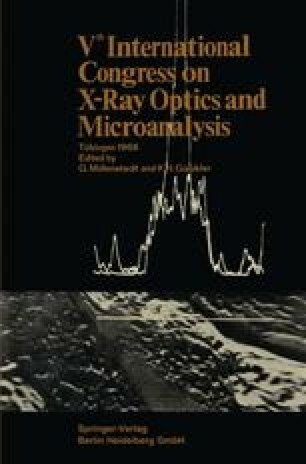 The article describes an electron probe X-ray micro-analyzer specially designed for mineralogical investigations and constructed for the Department of Mining Engineering of the Technological University, Delft. A miniature magnetic lens is used in the electron optics making it possible to employ a standard Leitz polarization microscope. The specimen can be rotated around the microscope axis and translated in two orthogonal directions.